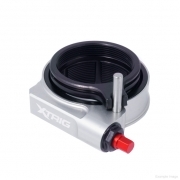 The Xtrig Preload Adjuster replaces both preload rings on your shock. 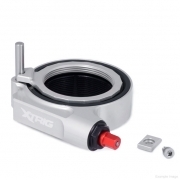 In their place is a mechanical device that uses the shock body’s threads to move an adjuster up and down with the twist of an 8mm socket. 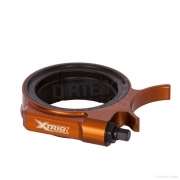 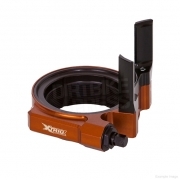 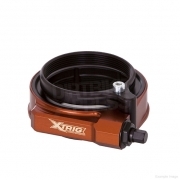 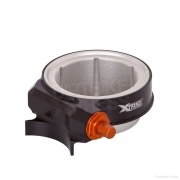 The Xtrig preload adjuster makes race sag adjustments quickly and easily.